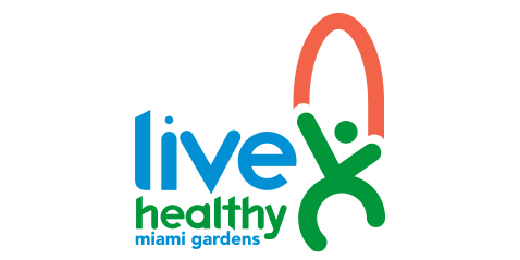 Live Healthy Miami Gardens (LHMG) aims to foster and maintain a community culture of health and well-being for all residents of the city through access, information, activities and services. LHMG works to develop and implement community-level strategies to address 5 focus areas: Alcohol, Tobacco and Other Drugs (ATOD); Healthy Eating and Improved Nutrition; Mental Health; Physical Activity; and Primary Health Care. UHP has worked closely with the LHMG Physical Activity Health Impact Team to lead in the identification of policy, system, and built and social environmental changes that can help increase physical activity and improve the health of Miami Gardens residents.